Chefs Vu Le & Jordan Ramirez serve up their own inspired take on Pho and Ramen dishes, as well as steamed Bao buns, sushi and sashimi. Expect bold flavors inspired by chef “Phat” Le’s family's recipes growing up in New Orleans. Their creativity shines throughout the menu, as it plans on changing often. Le is taking the best aspects of true Asian street food, and bringing it to White Star Market. Joe & Shelly Forte' know a thing or two about wood fired pizzas. 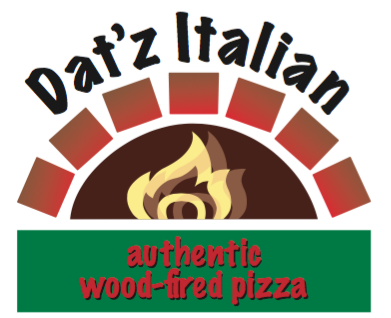 They've been building a loyal following throughout Louisiana & Mississippi for years with their mobile pizza operation. Now they have a permanent spot at White Star Market where they'll be serving up their classics like the Red Beans & Andouille and the Louisiana Shrimp Boil pizzas. Expect other offerings like sausage rolls, cannolis and gourmet “adult” Gelato as well. Gov't Taco is the first foray into food service from Jay Ducote, one of Louisiana's most recognizable names in food & culture. Jay's forthcoming line of signature tacos will feature creative takes on classics utilizing fresh, local ingredients. Jay's Gov't Taco will allow him to showcase the distinct culinary style that landed him in one of the top spots on "Food Network Star." Expect to see Jay's culinary chops showcased with seasonal, inspired tacos and an assortment of Mexican sodas. A Food Hall filled with exceptional culinary talent needs an exceptional bar. That's where Mouton comes in. Our wine program is developed and run by Level 2 sommelier Scott Higgins, and a thoughtful collection of regional craft beers will pair nicely with all of the menu options at White Star. 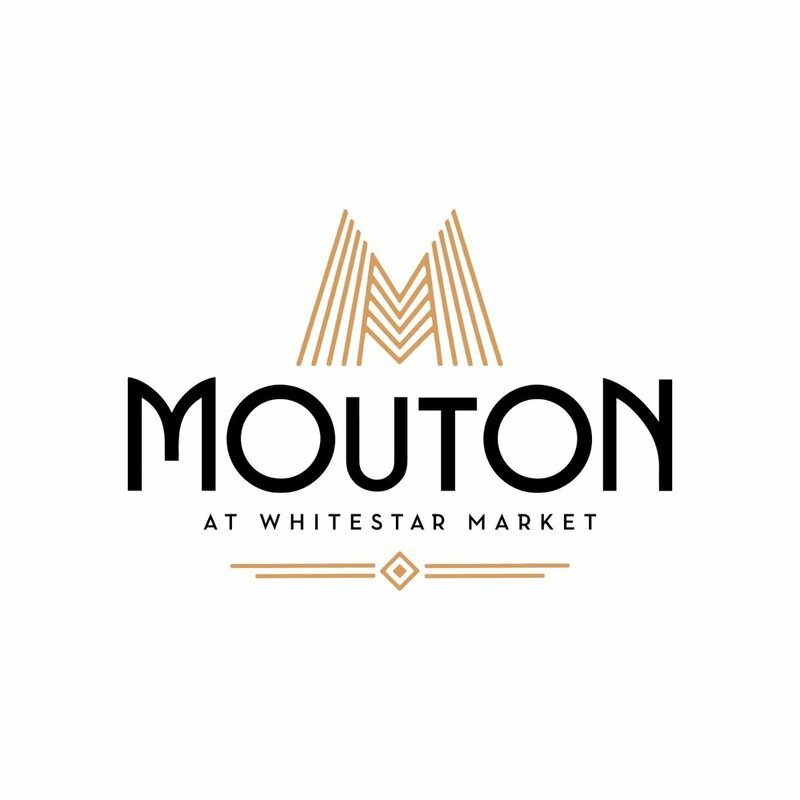 In addition, Mouton will be serving up expertly crafted cocktails, playing off the classics as well as new creations. Expect Bloody Marys and refreshing mimosas on the weekends as well. Ample bar seating is designed to make Mouton a neighborhood staple just as much as it's a destination for wine enthusiasts and craft beer lovers alike. Nate Johnson's passion is exquisite Third Wave coffee, and it shows in every batch of beans he roasts and every cup he and his team pour. 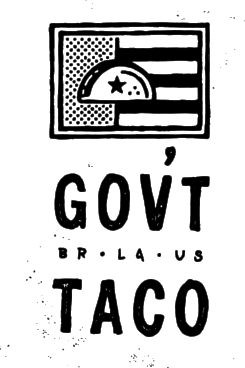 Reve Coffee Roasters will be delivering White Star guests their delicious blends of brewed hot and iced coffee and leaf tea and impeccable kombucha as well. You'll also be able to purchase whole coffee beans by the bag as well. If you're in downtown Lafayette, and want to see what all the fuss is about, check out their shop on Jefferson Street. 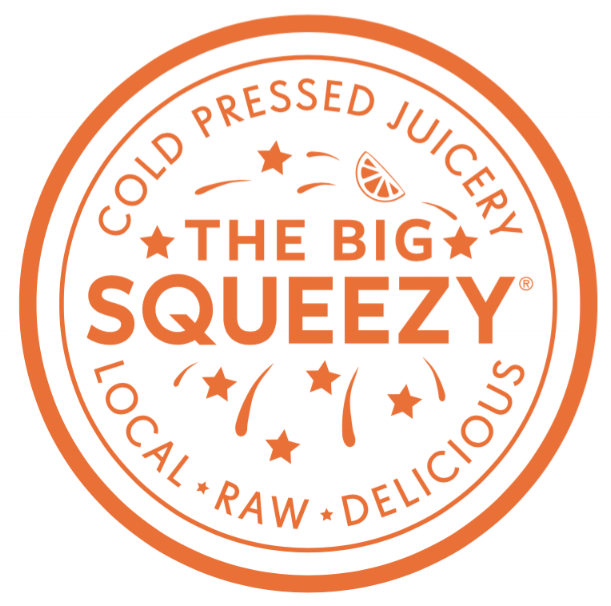 The Big Squeezy serves up some of the highest quality cold pressed juices you'll find. 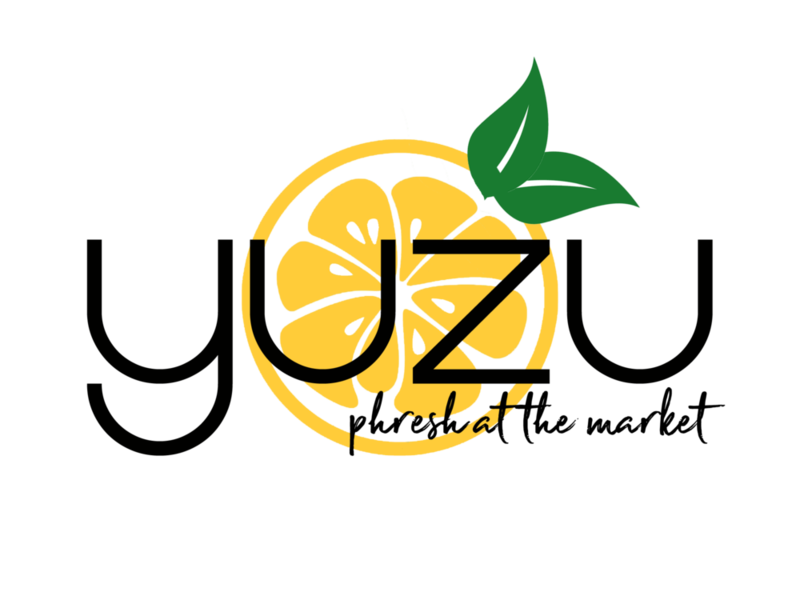 Their "Farm to Bottle" model is achieved by the fact they own their own organic farm in California. Owner Ash Shoukry knows the importance of healthy living, and it shows in their juices, acai bowls and other healthy snacks. From the team that brought you Chow Yum Phat, Vu “Phat” Le and Jordan Ramirez launched their 2nd concept at White Star, Yuzu. This “cold bar” concept will focus on fresh fish dishes, with their signature street food vibe. Expect fun, interesting takes on everything from sushi to poke’, nigiri to crudo and even tartare. It’s officially “Phresh” at the Market now.